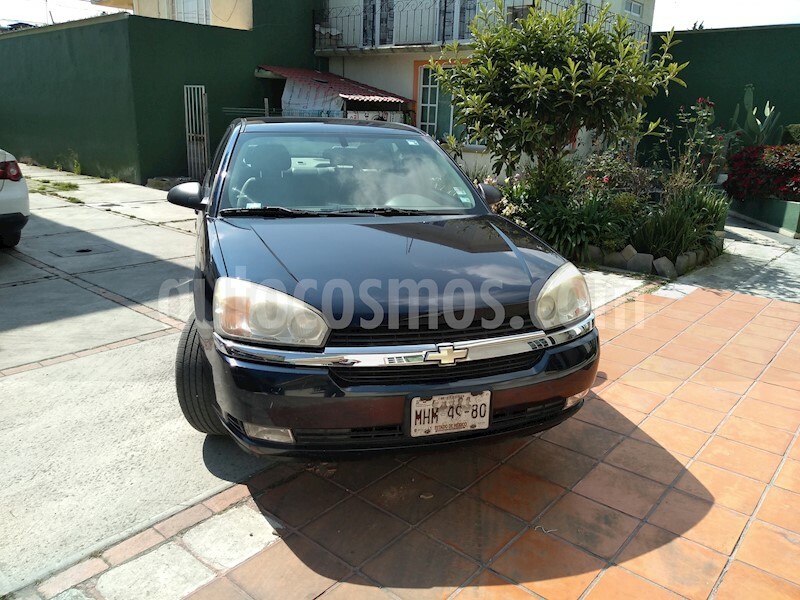 MALIBU LT 2005 FACTURA ORIGINAL TENENCIAS HASTA 2018 VERIFICACION 2018 RINES DEPORTIVOS INTERIORES DE PIEL. CUALQUIER PRUEBA. EN EXCELENTE ESTADO DE INTERIORES COMO EXTERIOR, MUY COMODO PARA VIAJAR Y CIRCULAR EN LA CIUDAD, ECONOMICO A UN SIENDO 6 CILINDROS, TODOS SUS SERVICIOS SE HACEN EN TIEMPO Y FORMA, TODO LE FUNCIONA A LA PERFECCION.CUENTA CON TODAS LAS TENENCIAS AL CORRIENTE ES UN VEHÍCULO QUE REUNE LA MAYORÍA DE LOS PUNTOS QUE SE BUSCA EN UN FAMILIAR. TIENE ASPECTO DEPORTIVO, COMODIDADES SUPERIORES, AMPLITUD Y COMODIDAD. POR SI FUERA POCO, UN MOTOR DE ÚLTIMA GENERACIÓN QUE ADEMÁS DE SER ECONÓMICO, ES POTENTE GRACIAS AL TURBO QUE NOS FACILITA UN MEJOR MANEJO Y SE AGRADECE EN AUTOPISTA O AL MOMENTO DE REBASAR MALIBU LS MOD 2005 ELECTRICO BOLSAS DE AIRE MICHELIN LLANTAS CLIMA CALEFACCION CALEFACCIÓN EN ASIENTOS MOTOR 6 CIL TRANSMISION AUTOMATICA LLANTAS SEMINUEVAS RINES 15 DE ALUMINIO MOTOR Y TRANSMISION AL 100 SUPER SEGURIDAD PROPIO PARA DAMA, Y ES EXCELENTE PARA USO EN CARRETERA.